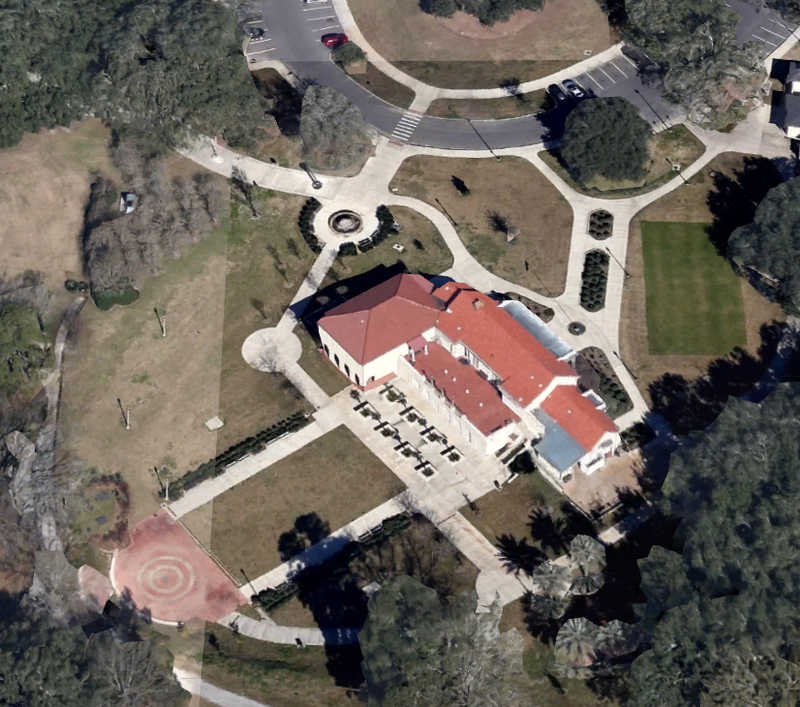 Baton Rouge Gallery - center for contemporary art is honored to be located inside BREC's historic City Park where we proudly offer a venue for audiences and artists to connect. The gallery, with over 2,800 sq ft. of exhibition space, offers Baton Rouge residents and visitors a serene and inviting space that is open to the public at no cost, six days a week. For more information email info@batonrougegallery.org.